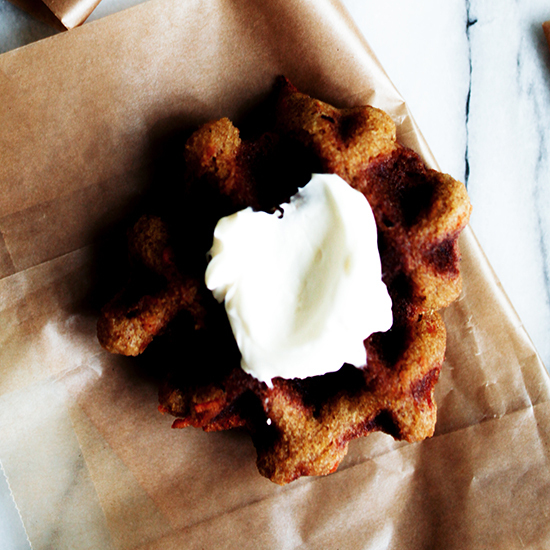 Bust out the waffle iron! 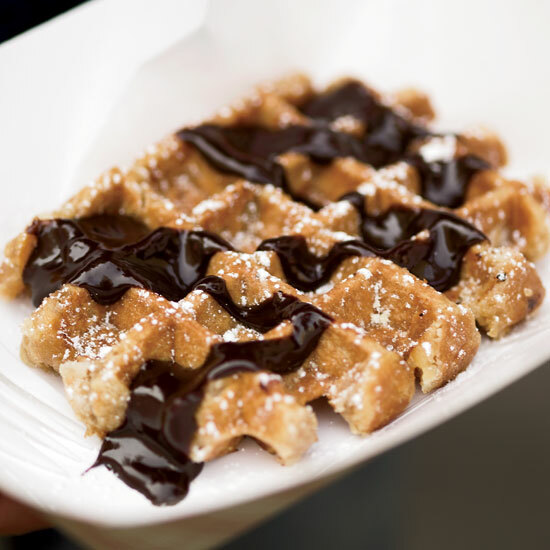 From sweet Belgian waffles topped with warm chocolate-fudge sauce to savory bacon-studded waffles—we never need an excuse to indulge in the brunch favorite. 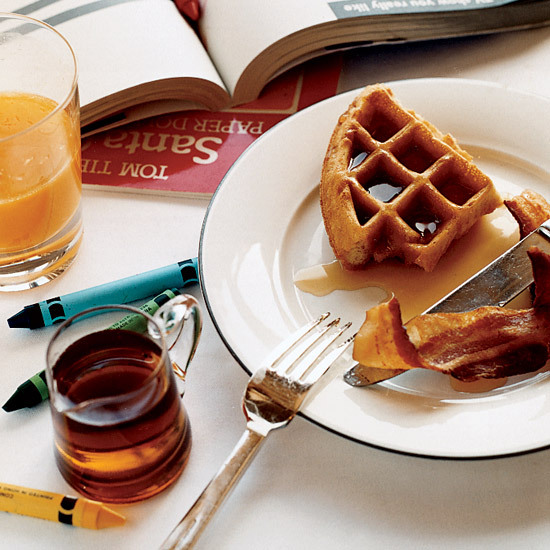 But if you do, here's a good one: It's International Waffle Day! 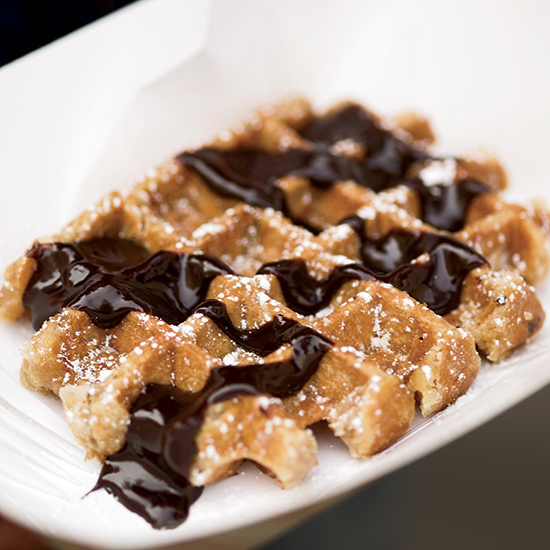 Here, five excellent waffles to make in honor of the holiday. Star chef Michael Mina's recipe was inspired by his childhood brunch favorite. 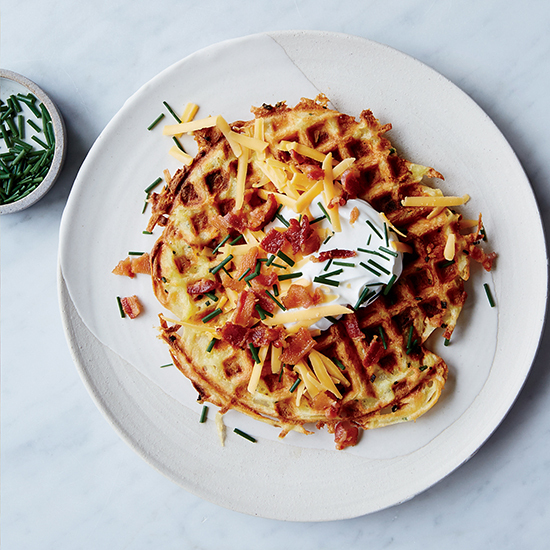 You can't go wrong with these light, crispy Brussels-style waffles. 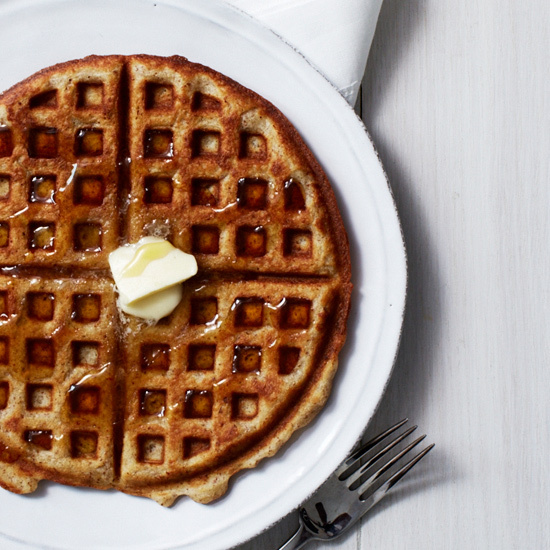 Fluffy and ever-so-slightly chewy, it's hard to believe these waffles are gluten-free.